If you find that your cooling system just doesn't seem to be doing the job a tune-up may be all you need. 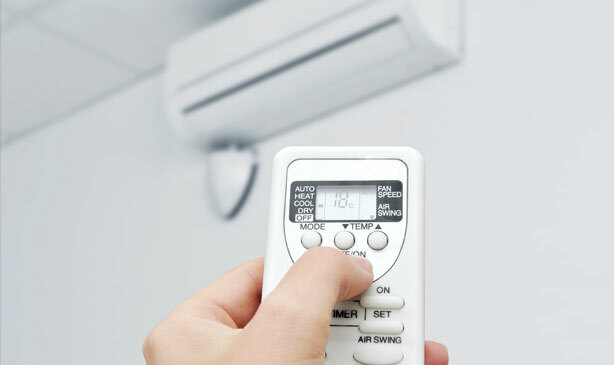 MJ offers a yearly tune-up to prepare your air conditioning equipment to keep you cool during those hot summer days. If you find that your cooling system just doesn't seem to be doing the job a tune-up may be all you need. When our technicians come to service your system they will: charge refrigerant, indoor evap coil clean, exterior condenser coil clean, filter change. Our team will provide you with the best option to meet your financial and cooling needs. We may recommend certain brands of equipment, however, we are able to install any brand you may prefer. We’re excited to start working with you right away. Please fill out the form below and we’ll get you a quote. We offer financing and accept credit cards.